POLO is an awesome FREE Responsive App Landing Page for your upcoming new apps, games or any new products or services you are going to launch soon! Apps and games are the most used things in the Tech world. People nowadays use apps for almost everything because apps make technology easy to use. Games are the most amazing thing for today’s kids, even to adults too. So, the app market is highly competitive now and an online site for presenting one’s app or game make the marketing easy. 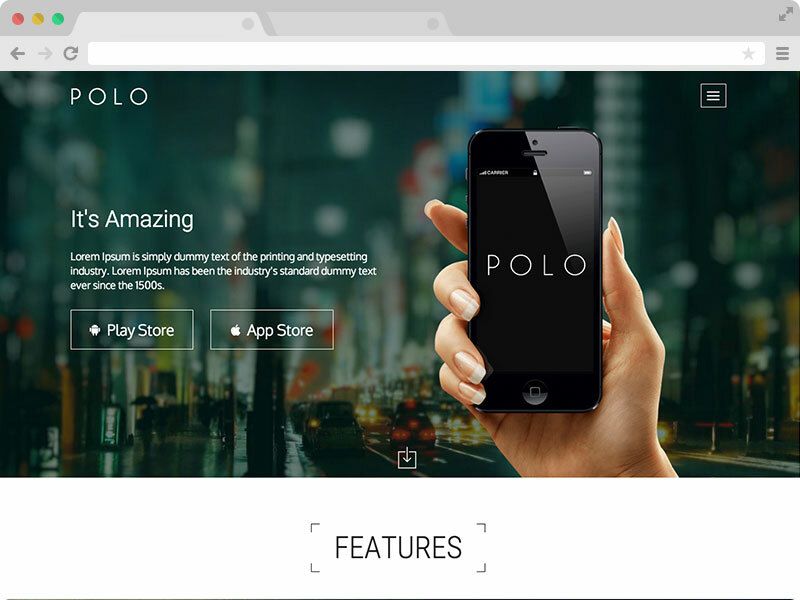 POLO is a Responsive App Landing Page Template which is Free. 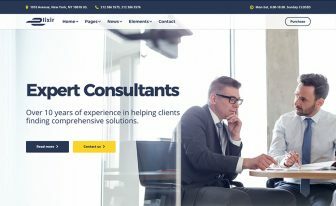 A unique and super elegant template created from powerful Bootstrap 3 Framework. 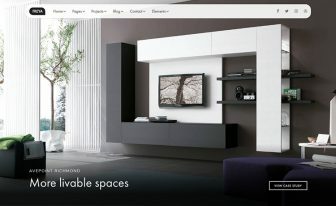 Modern and professional looking with CSS3 & jQuery animations make it very stylish and eye catchy. 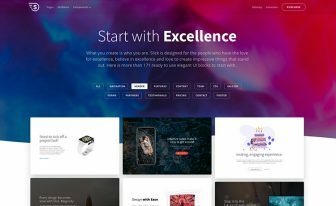 This is a one page template with Bootstrap powered. 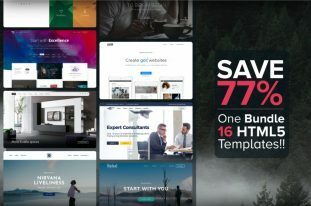 You can just DOWNLOAD this free template and add your text, images, screenshots, reviews and within an hour your responsive app landing page will be ready for the billion of people all over the world. Link 1: The Premier Photo Sharing Mobile App — Just for Cocktails! Trophy Cocktail. This template comes with properly commented code at the beginning of each section. So, you can easily understand what to do to change the texts, images and others to customize it as you want it. It has a proper documentation. If you have a little knowledge of HTML5, then you can add more sections or even delete one following your requirements. Also you can always Contact Us for free consultation or support. Are you an App Entrepreneur? Congratulation! Themewagon wishes you success in your wonderful business and want to be with you for any help if needed. For last couple of years, mobile apps and games are dominating the online market. Creative people comes with their outstanding ideas and turning them into mobile apps and games and earning a lot of money! Most of them use a responsive app landing page for the pre-launch advertising and collecting email for the email marketing. This is also applicable for any other new services as well. So, those who are going to launch an app or game or a new product or service, they can easily use this Responsive App Landing Page! This is FREE! You work hard to develop an ap which makes our life easy. Consider this template as a thanks from us to you, respecting your hardwork and creativity. Why Use a One Page Template? Why Responsive one? You know people are more involved to the hand-held devices like mobile phones, tablets and mini computers. Those devices don’t have enough screen resolution for showing a full page website at once. Also scrolling vertically is a real pain for your dear visitors! So if you use one page and compassionate template people will be able to use it easily from their handheld devices. Another most important point is Google ranks the user-friendly websites well also they give priority to the mobile friendliness. You can test mobile friendliness here. To get the updates about our latest responsive bootstrap templates and themes, you can subscribe our Newsletter. Polo is a great responsive app landing page template. It is a very flexible template. It has a well-documented code. All the sections have to start and ending tag. You can change the text and images of this responsive app landing page template easily. You don’t need any coding skill to publish your mobile friendly app landing page. But if you have some skills of coding, you can redecorate it as you wish. Themewagon team puts a lot of effort to make this best responsive app landing page W3C HTML5 validated. It also added page titles and meta data so you can change them and add your own. It will be helpful for the search engine to index your great app landing page easily and people all over the world find it by searching the keywords. Whoever used this responsive app landing page so far has rated it as the best responsive app landing page so far. You can’t find a free one of its kind in the web; at least not for free. So don’t worry, download this best responsive app landing page template POLO and make your own. 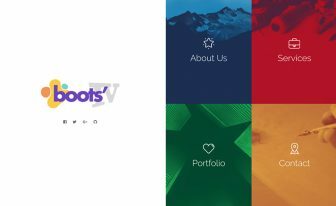 You can browse all of our Responsive Bootstrap Templates here. The design is trendy and beautiful. It's free but has amazingly quality features. I loved the responsiveness, parallax scrolling, and buttons. Thanks team. Yeah, it’s a great template. Hola Buenos dias , por favor me podria explicar como configuro el formulario de contactos para recibir mis mail a mi correo ????. Please contact with a developer. Pingback: Technext | Designing a Responsive HTML5 template - 15 tips you should know! Pingback: Designing a Responsive HTML5 template - 15 Great Tips!